As the weather gets colder, our natural instincts are to hibernate in the house under a warm blanket, a hot cup of cider, a good book, and maybe some soft music in the background. And when you struggle to warm-up, the last thing on your mind could be cooking. Luckily, there are kitchen appliances like the oven that cooks while it warms your house or a slow cooker and Instant Pot that cook without your active participation. 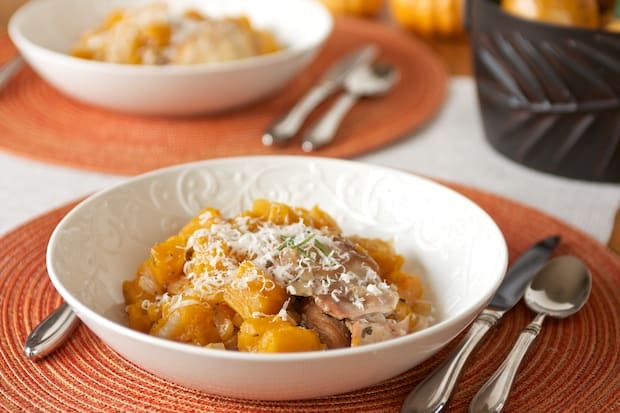 Here are 30 Paleo Slow Cooker and Instant Pot® Recipes that allow you to “set it and forget it” and still have delicious food ready for dinner while you sit by the fireplace, getting warm. 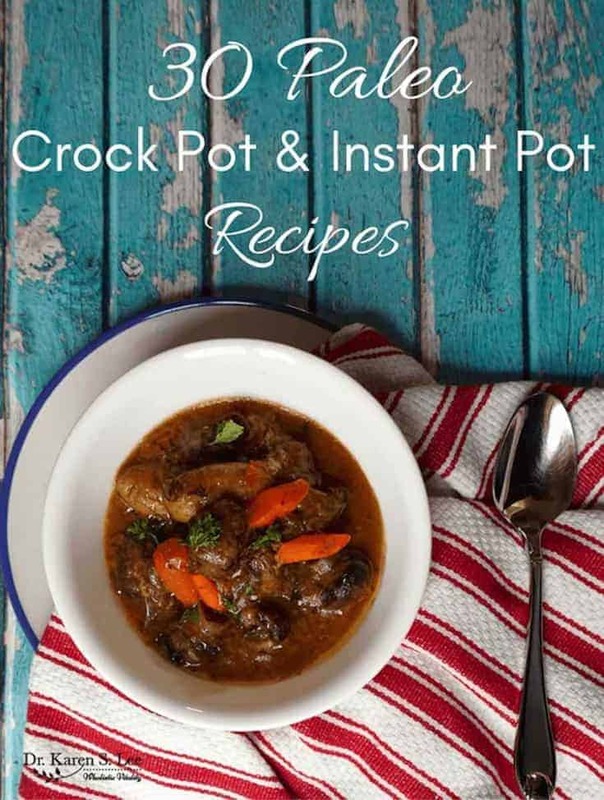 You can also check all my Instant Pot recipes HERE.